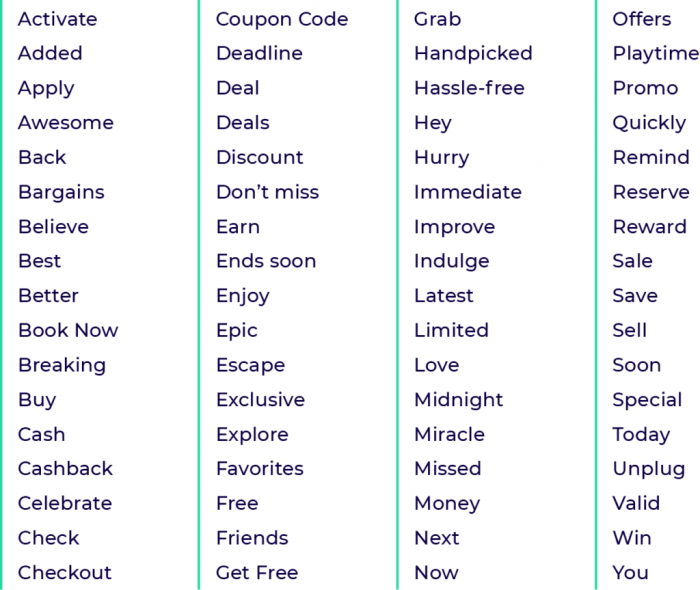 The web push notifications ad format was arguably the biggest affiliate marketing discovery of 2018. Thanks to the high engagement they deliver and the conversion rates they bring, push notification ads will definitely keep on trending in 2019. To reap the aforementioned benefits, however, you’ll need a high-quality push traffic source. In this article, I’ll show you how to run profitable Push Notification campaigns on Zeropark with Mobidea‘s offers. For those of you who haven’t given Zeropark a test drive yet, we’ve also got a very motivating bonus to kickstart your campaigns (more about it below). 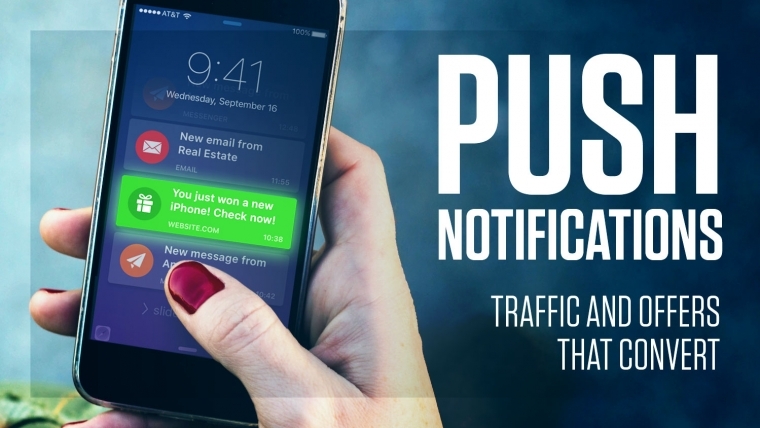 What Are Push Notification Ads and Why Are They Effective? How to Create Push Notification Ads That Bring Conversions? What Offers Work Best With Push Notifications? If you’re new to push notification advertising, there are a few things you should know about it before you jump into setting up a campaign. Web push notification ads are short, clickable messages delivered in the form of alerts directly to the recipient’s desktop or mobile device. Although they look pretty much the same as the push notifications you get from mobile apps, push ads are served by websites. To become a recipient, a website visitor first has to agree to them. Fortunately, as an advertiser, you don’t have to worry about this part, as you’re only dealing with push subscribers. The best part about push notification ads is that they tend to receive a whole new level of attention. Familiar with the term banner blindness? Push notifications bring you the opposite. They are delivered to users’ devices even if the website serving them isn’t being browsed. All it takes for a push ad to appear on your desktop is to have your computer running. On a mobile? Your phone can even be in your pocket when an alert sound or a buzz will notify you about a message. This is a true game-changer in the advertising industry. Recipients pay immediate attention to the ad they receive and since they voluntarily agreed to receive notifications, they are also pre-motivated to interact with your ads. This obviously translates into more conversions, better ROI and ultimately – profit. Push notification ads consist of three creative elements that you have to come up with: headline, description and an image. They are all key to swaying your audience into clicking on your notifications. The image you use as a push creative is very small, so choose one that’s clear and straightforward. Make sure it relates to the offer you’re promoting. The headline and description are very short, so you only have space for a brief introduction of an offer. Remember to include a catchy call-to-action. Additionally, you can use emojis to get extra attention. Wondering which emojis to use? The ones in the image below tend to work the best. For more tips and examples on writing ad copy that performs, head over to Zeropark’s Blog. Can’t decide on the copy or image? Zeropark lets you use up to 10 active ad variants per campaign, so you can monitor and compare their performance to determine the top converting ones before scaling up. You can pause and remove subpar performers and replace them with new ones. This is a great way to optimize your push campaigns if you use Zeropark’s platform! Push ads operate on the CPC basis, meaning you only pay when your ad receives clicks. In Zeropark the rates start at $0.005 and the price depends on the geo. However, it’s always good to keep in mind that a higher bid will provide more traffic and higher quality of publishers. In the US for example, some premium sources have a starting bid of $0.15. The most popular verticals for push advertising include sweepstakes, mobile downloads, and gaming, as well as dating and E-commerce. If you’re already a Mobidea affiliate, go check their proven offers and start off with a bang! Offers from this category work very well with Zeropark’s push traffic. Especially the high-payout ones. Mobile games are one of the top verticals on the Zeropark platform so combining them with Push notifications is a safe choice (and an insider tip ?). If you’re about to run Push Ads on mobile, start with mobile content offers for best results. Sweeps are a superstar vertical with Zeropark. See for yourself how much profit you can make! You can check the volumes and minimum suggested bids with Zeropark’s Traffic Volume Tool. Still debating whether to get into push advertising? We’ve got something to help you make up your mind. If you sign up to Zeropark and top up your account with $200, you’ll receive an extra $25. All you’ve gotta do to make sure that happens is message tomasz@zeropark.com and refer to this article or mention Mobidea Academy. Top up $500 and Zeropark will add $100 to your account! Just remember to shoot us an email. There’s literally nothing holding you back from succeeding!